Caprese delivered a beautiful white female on 6/23/16. 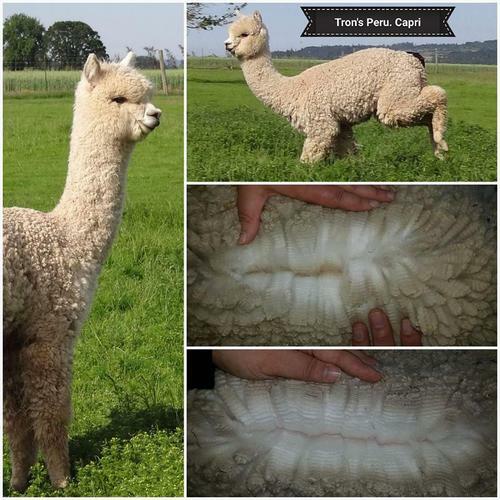 Nice white, dense fleece with typical Tronador characteristics. 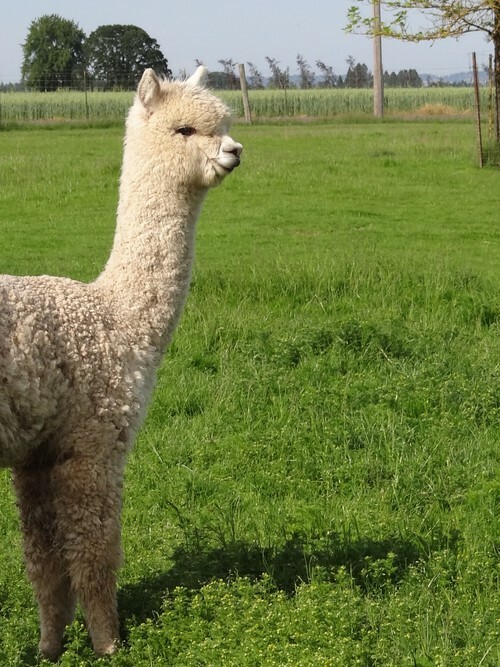 The potential for this dam and female cria who is a line breeding of El Nino and Sicuani and a tough of Hemingway is has all the ingredients to a future foundation female in any herd. One of our next generation males. 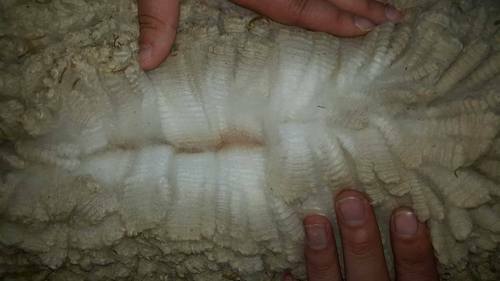 Extremely beautiful fleece that carries highly advanced character, staple formation, fineness, uniformity of micron, and density. This male has a terrific phenotype and is stocky and compact. Great bone and perfect bite. He has now begin breeding and we are excited to see what he produces!!! Density, gorgeous crimp, fineness and uniformity with great bundling.